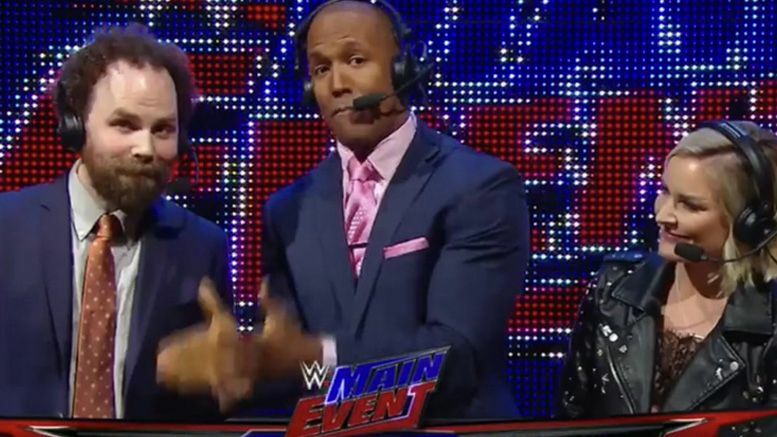 Main Event this week featured Sam Roberts as a guest commentator and, similar to his tirade aimed at Bianca Belair earlier this year, he had a lot to say about Dana Brooke’s in-ring skill. WWE has officially confirmed the signings of Shane Strickland and Garza Jr.
All Elite Wrestling has confirmed two matches for its upcoming “Fight For The Fallen” event. John Cena could soon take his movie career to the next level, as he’s in talks to join the cast of a big superhero movie.